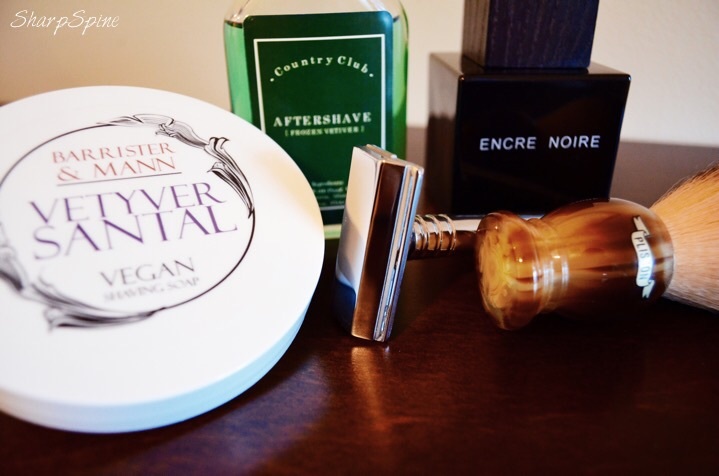 Trying to determine what I like best, the soap or the aftershave. 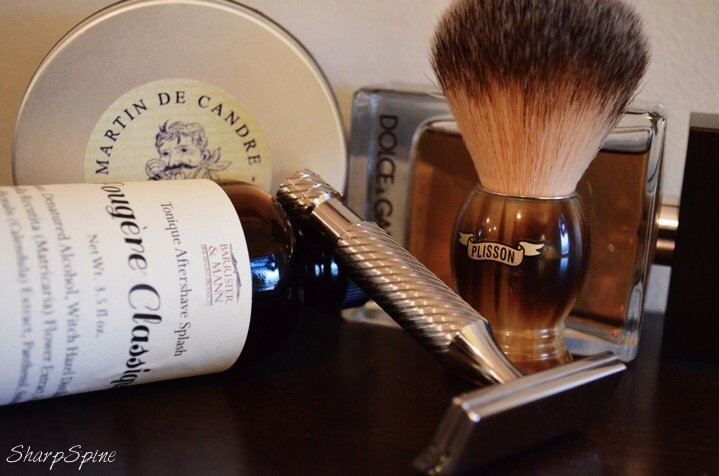 Or is it really a synergy of both. 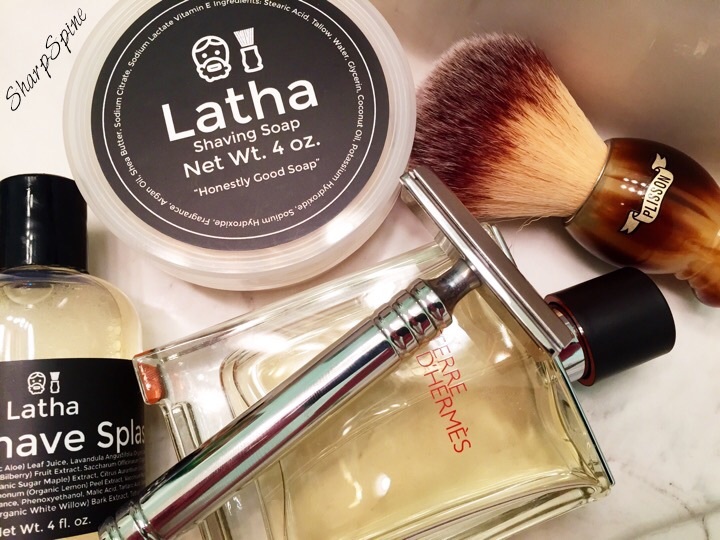 Today the Latha soap paired brilliantly with the Country Club Southern Oud splash. 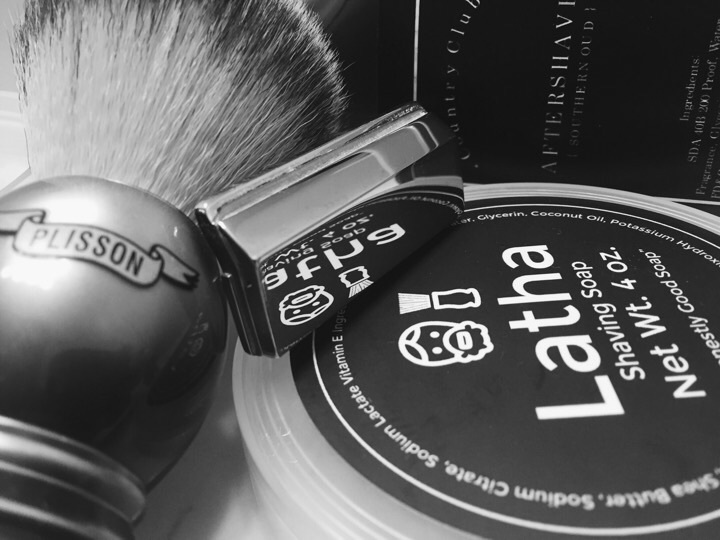 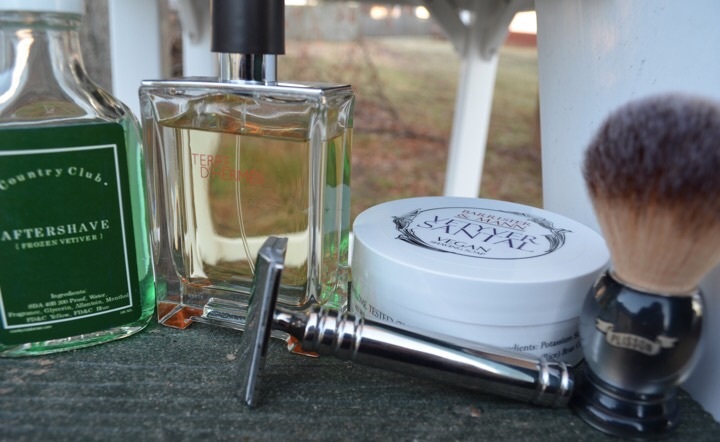 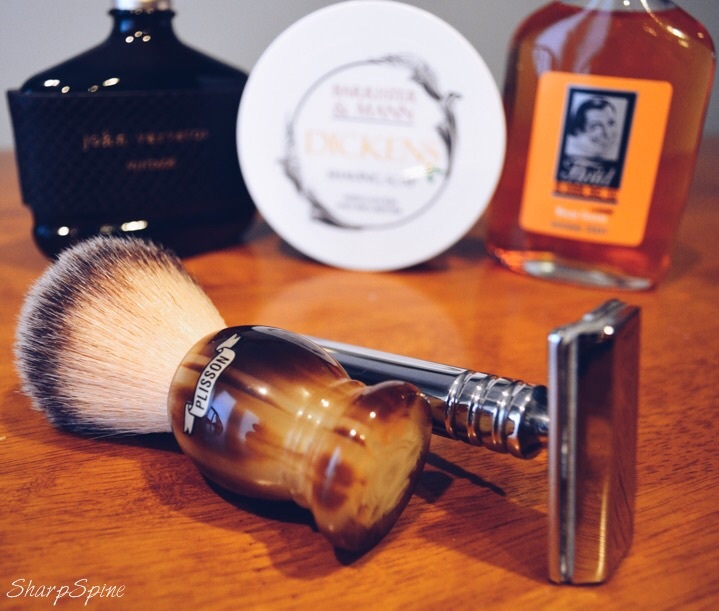 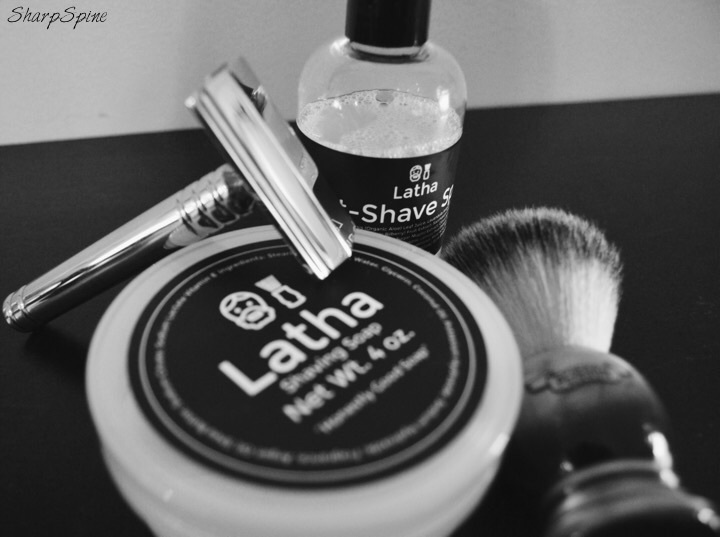 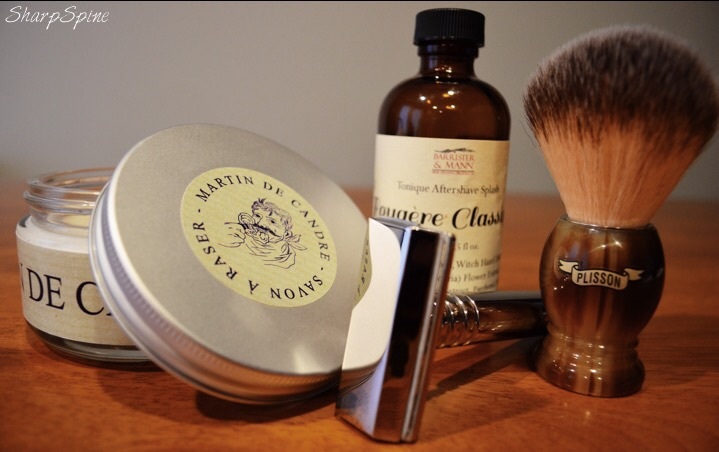 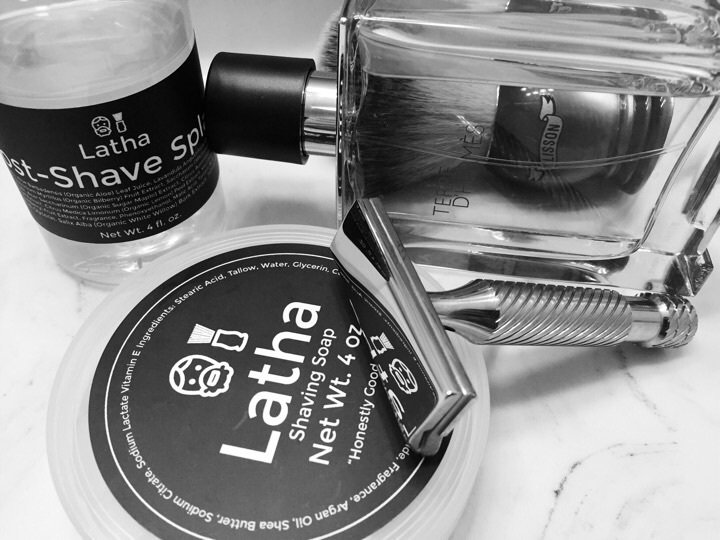 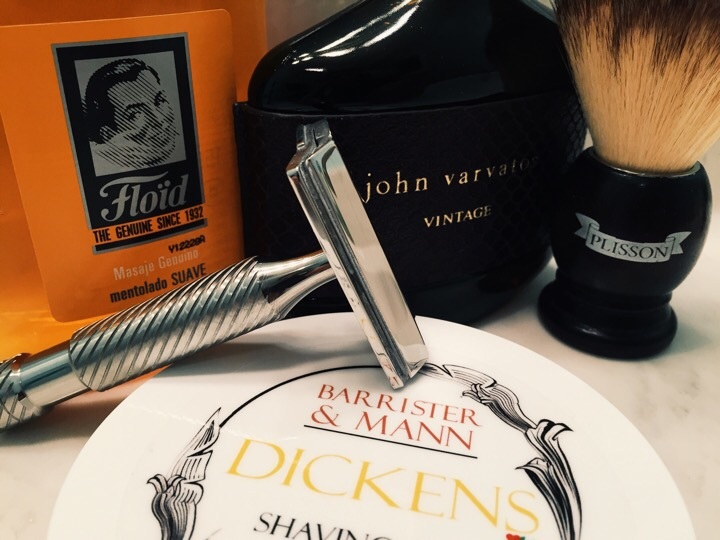 The Latha line by Barrister & Mann has quickly become my daily software choice. 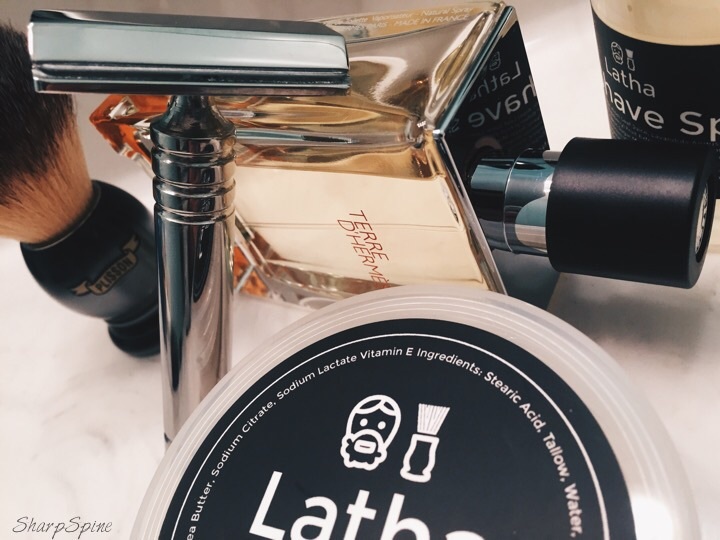 Amazing performance (I think my skin has a love affair with Argan oil) and wildly affordable. 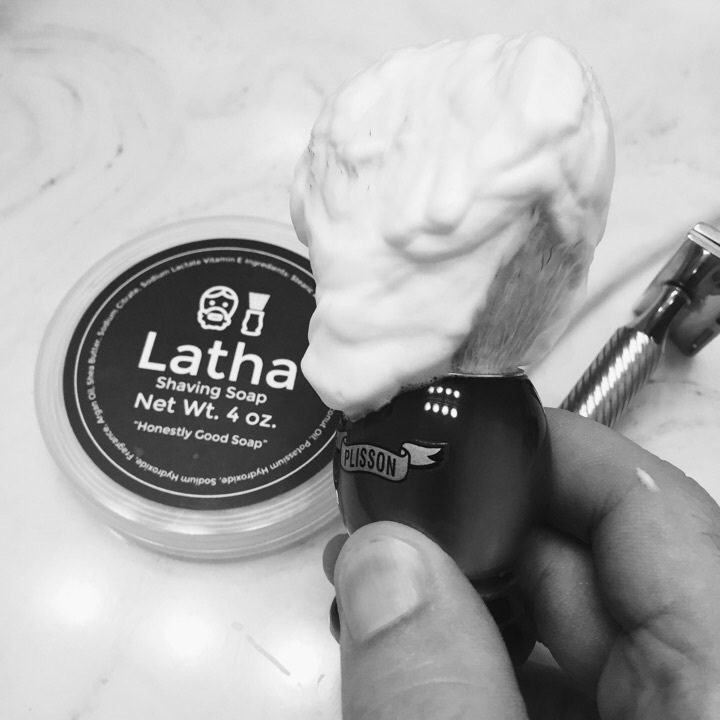 Have you met LathaMan yet?